There was a lot of talk surrounding the 2016 budget and especially what it held for the automobile sector in India. While there hasn’t been much good news for the luxury and SUV market, the electric and hybrid car market has a few things to rejoice. The union Budget is always a rather nerve-wracking event for the entire country and especially the car manufacturers for contrary to popular belief or just plain denial, automobiles are an integral part of our daily lives. And the excise cuts or tax increases affect the customer and car maker alike. This year’s Union Budget wasn’t particularly bright for the luxury cars and SUV makers given the increase in tax for both sectors. But given the drastic increase in vehicular pollution in the country, the government has taken the yet almost non-existent hybrid and electric car market into consideration. The Union Budget is likely to provide incentives to local manufacturers to accelerate the Research & Development of electrical components with special emphasis given to lithium-ion battery packs. This step will aid in developing indigenous mobility solutions which can also be extended to major car manufacturers to help make hybrid and electric vehicles more affordable to consumers. 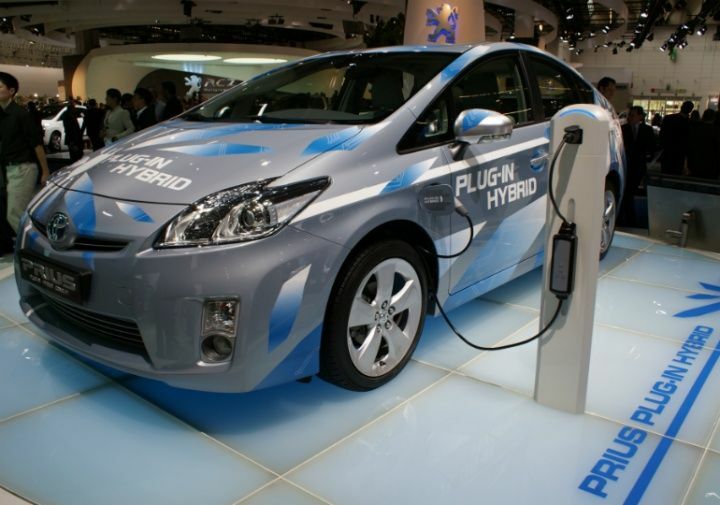 The cost being one of the major deterrents when buying an electric vehicle. A homegrown R&D into electric vehicles should also increase viability as it will make for better ease of repair for local technicians will eventually receive technical knowhow on how to repair and maintain these complex vehicle systems. The next step for the government should ideally be developing supporting infrastructure for electric and plug-in vehicles along with incentives like tax reductions and complimentary parking which is provided the world over.